Quick Tip #1: Flat irons are a great tool for ironing out your hems & seams after sewing. A flat iron with customized temperatures allows you to lower the temperature for ironing more delicate fabrics. Quick Tip #2: When traveling, hair flat irons make great clothing irons . How many times have we opened our suitcases to find our pressed clothes wrinkled again!? Flat irons are compact, and get the clothing wrinkles out STAT style. Quick Tip #3: Crush velvet with a flat iron by accordion folding the area of fabric you want crushed, and then iron the accordion folds with your flat iron. Voila, crushed velvet! Hi guys! I’ve just finished the edit of my Purple Smokey Eye video (viewable in HD 🙂 I had a lot of fun with this one! I had no idea it would turn out the way it did and happy with how my makeup turned out for last night’s Eagles of Death Metal concert! Many of the products used for this purple smokey eye and warm lipstick look are drugstore and very affordable. Wet N’ Wild’s duochrome shadow from their Comfort Zone palette looks amazing as a warm backdrop to Milani’s Purrr-fect Purple Baked metallic shadow & Royal Purple Shadow Eyez stick. The Jordana Matte Pretty Lipstick tied in the warmth from the duochrome shadow so well! I have a feeling I’ll be wearing this look more than once. Hello, my lovelies!! 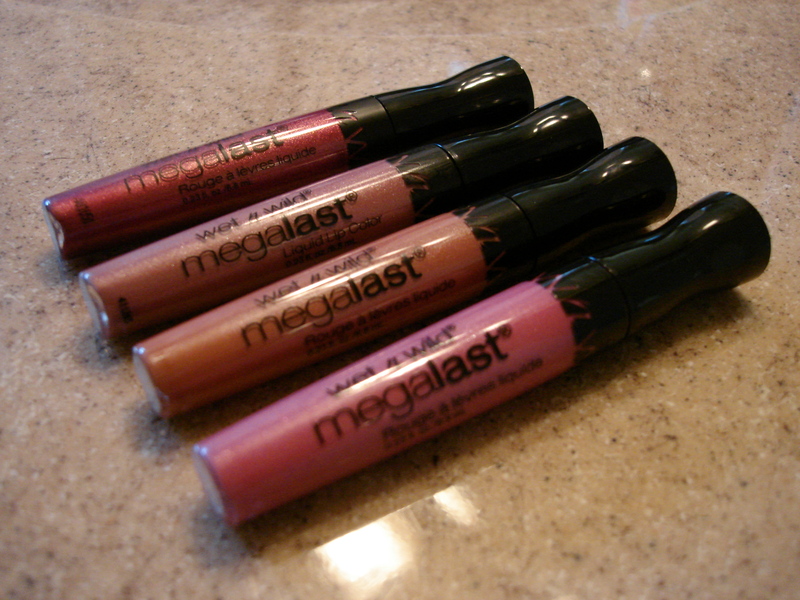 Welcome to my blog review of Wet N’ Wild’s Megalast Lipsticks! In my recent YouTube video, I swatched and reviewed the following shades: Raisin the Roof, Pocketful of Roses, Iris I Was Rich, & I Can Bare It. Let me begin by shouting to the rooftops how much I love Wet N’ Wild products. Yes, like any brand, there can be hits and misses. However, I find that for drugstore makeup, it offers a ton of palettes and lippies that are just as good as many whole-in-the-pocket high-end makeup products. So in my eyes, I see it as a drugstore frontrunner for quality, at unbeatable prices. These Megalast lippies were $3 each (buy 1, get 1 half off). Why buy ONE designer lipstick when you can buy 4 of them for one-third of the price!? 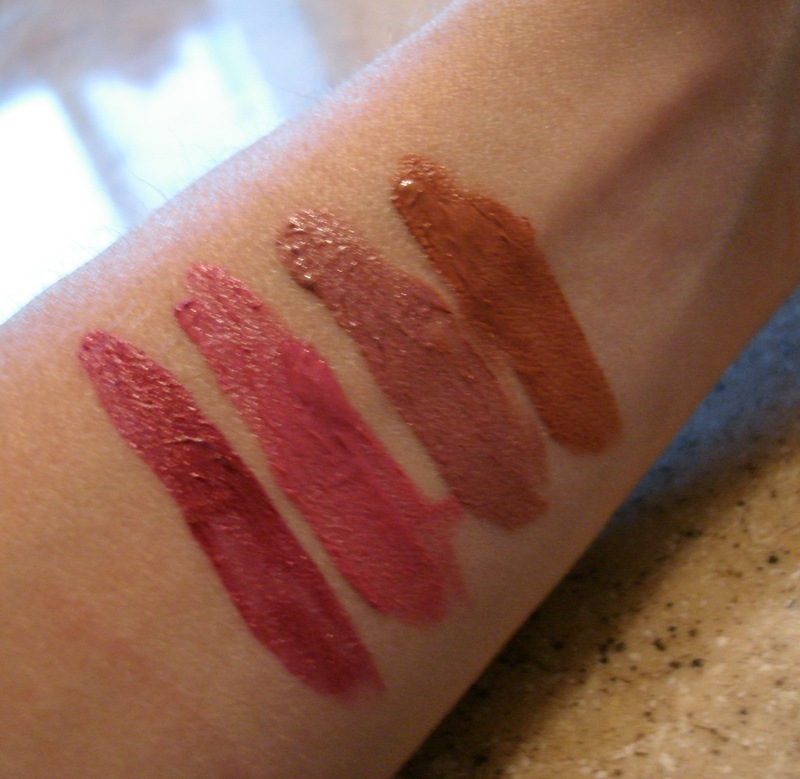 These Megalast lip stains lasted all day without any touching up, and come in magnificent colors! 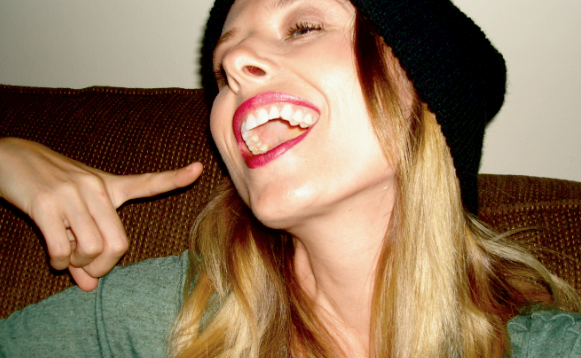 When it comes to long days, sometimes a girl just does not want to have to always be concerned with checking for smudging or lipstick on the teeth. That’s why lip stains are so amazing! These shades are rich, pigmented and apply with a doe foot applicator. What I loved about the sponge doe foot is that it is bendable, and allows for precision when applying the lip color. These Megalast lippies also dry matte. 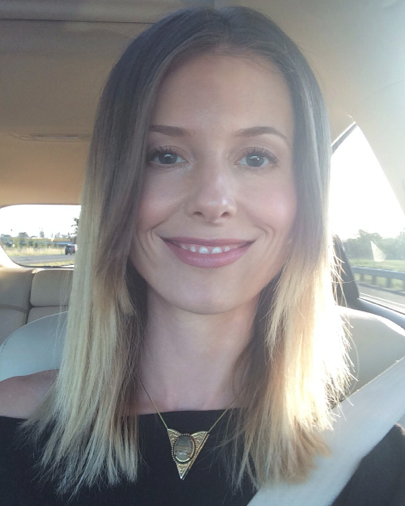 On my road trip to Norcal this week, I tested out my other three Megalast Lippies! I am torn between all of the shades!!! Circa the 11th hour, the lighter colors had wore off a bit for that “your lips but better” look. If I had to make up my mind as to which one is my favorite, I honestly do not know because they are all SO great!!! What I love about I Can Bare It, Iris I Was Rich, and Pocketful of Roses, is that you can wear all of these shades on the daily! Woohoo! !